Reference: Duthuit 17, Livres Illustres. 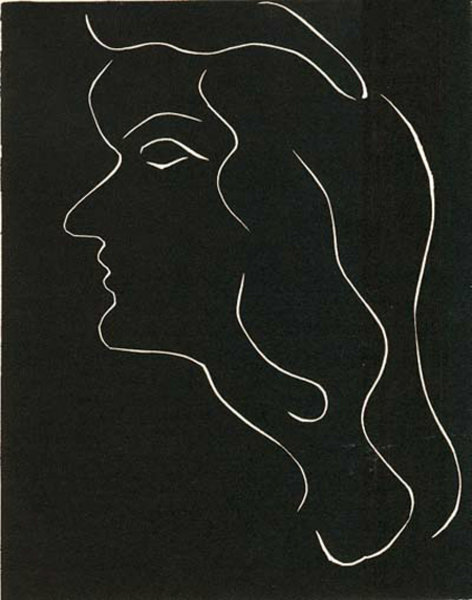 Note: This lithograph was included in the work “Les Mirroirs Profonds” by Jaques Kober. 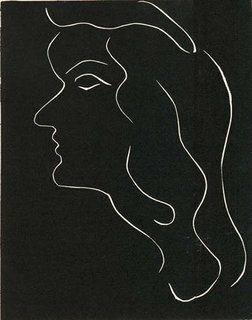 It was illustrated by Matisse with this lithograph and also a linocut.